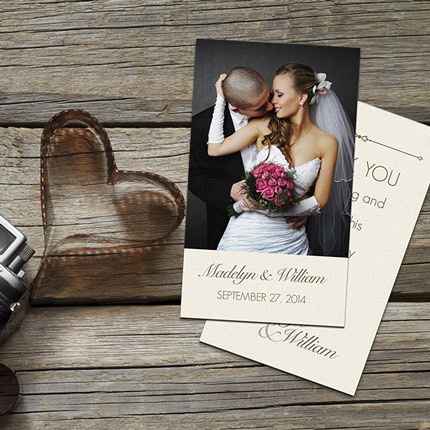 Light cream in color with a smooth finish, our 14pt Natural stock gives cards an organic look and feel. 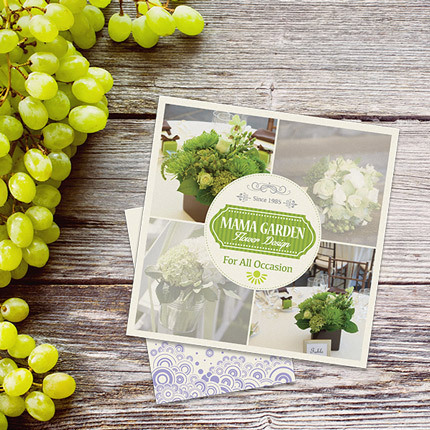 Make a strong first impression by handing them out at Business Meetings, or mail them out to executives for a lasting impact. 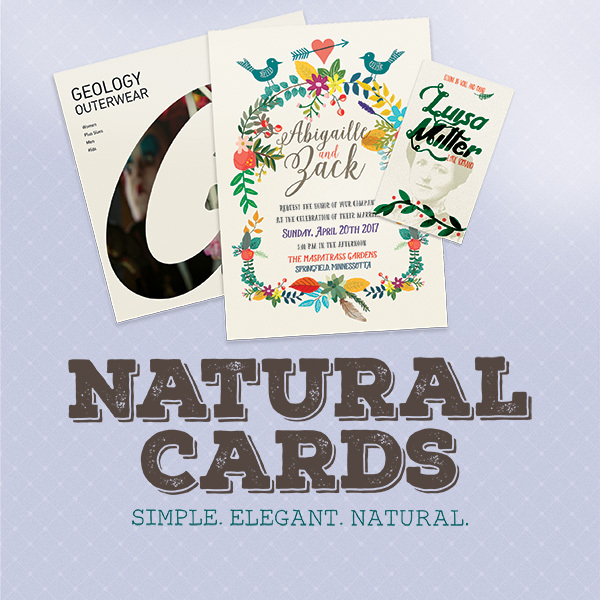 Round Corner options are available on Business Cards & Announcement Cards, and half scored Greeting Cards & Flat Announcement Cards both include the option to add matching Natural Blank Envelopes. 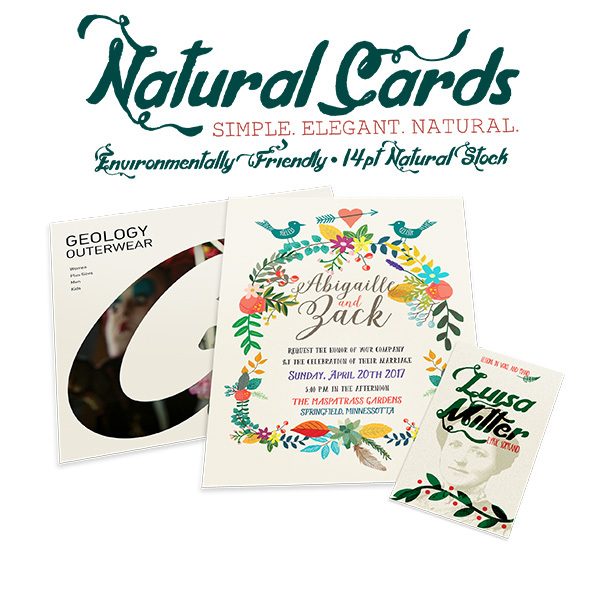 This cardstock is environmentally friendly with a minimum 30% post-consumer waste content.